How well can you identify the most common cutworm species found in Canadian canola crops? Under hot conditions the metabolism of (some) target insects is significantly faster. Control of the pest is more complete when the metabolism of the pest is slower which is generally associated with cooler or moderate temperatures. It is also known that control of some insect species with pyrethroid insecticides decreases as temperature rises. Some pests are also more available in cooler or moderate temperatures. Weeds: When would a second in-crop application make sense? Grassy weeds are getting ahead of the canola in some fields. Timely weed control is essential. The 2015 Ultimate Canola Challenge (UCC) is up and running, and now the UCC webpage is too! The intent of the UCC is to identify the best management strategies for growers by testing various techniques and products over and above the CCC recommended best management practices for canola. The new webpage provides information on this year’s product comparison, the small plot and field-scale protocols, the UCC data collection worksheet, the UCC introduction webinar and more! Check it out here. 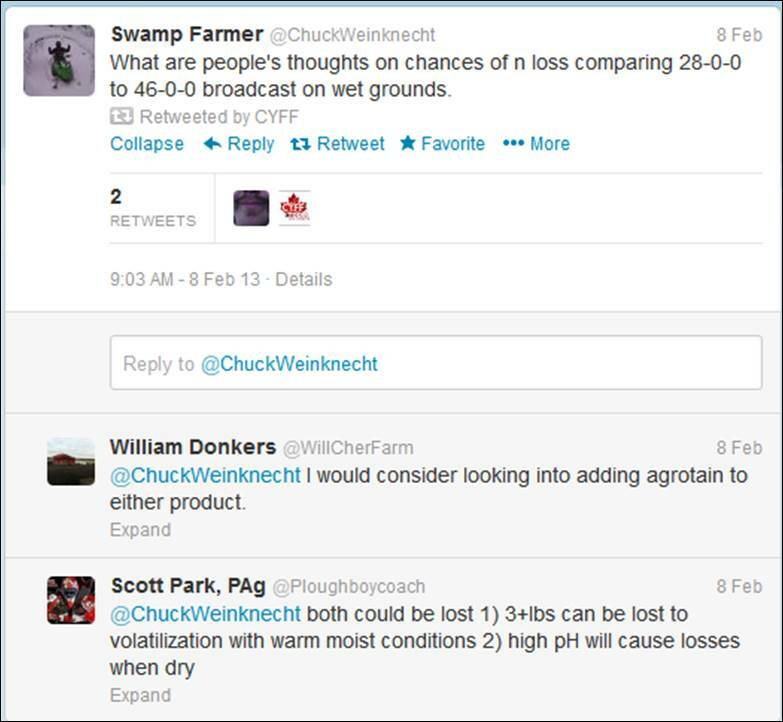 Twitter is a quick and timely way to share agronomy information and photos, ask questions, and get useful links from a broad community of growers, agronomists and many others involved in agriculture in Canada and the world. The later that hail occurs, the more likely for yield loss, given that plants simply have less time to recover. Plants at the 6-leaf stage, for example, that lose most of the leaf area on the main stem can still live, but these leaves will not regrow. The plant will be delayed, and more of the yield potential — which will be lower than before the hail — will come from side branches. 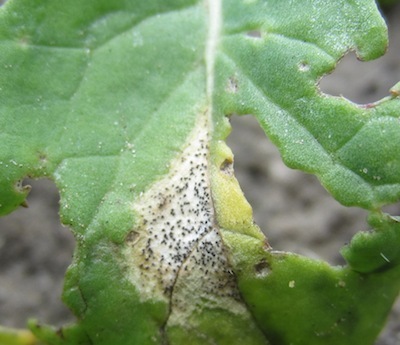 If your crop history and crop scouting suggest high risk for blackleg, consider fungicide as an additional tool to limit infection and yield loss. 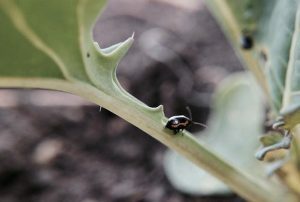 Headline and Quadris are available for blackleg management in canola.